I am excited about the Team Beachbody June Summer sale! 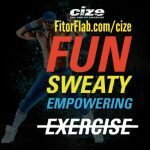 Starting at noon PST on Wednesday June 4, 2014 through Monday, June 9 you can get up to 50 percent discount on popular fitness programs. LOOKING FOR THE JUNE 2015 SUMMER SALE? CLICK HERE! 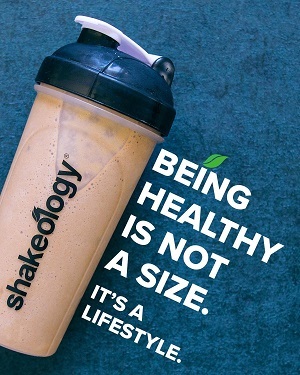 Beachbody is known for their popular fitness programs like P90X and Les Mills Pump to name just a couple that deliver amazing life changing transformations! Hurry! These will sell out FAST! Once they are gone, that’s it. Click an individual link below to view the Team Beachbody Summer Sale offer. These items are discounted between 34% and 85%. 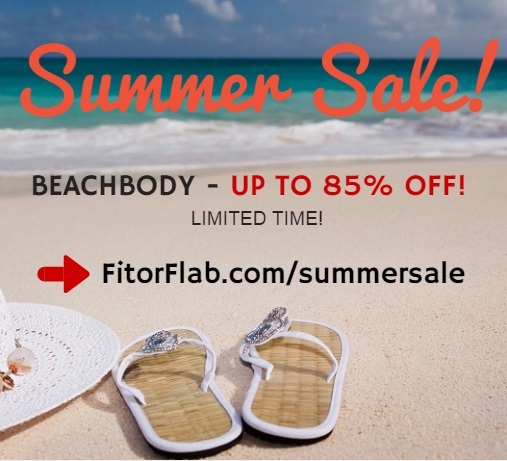 This Beachbody Summer Sale is incredible and they only do it once or twice a year. 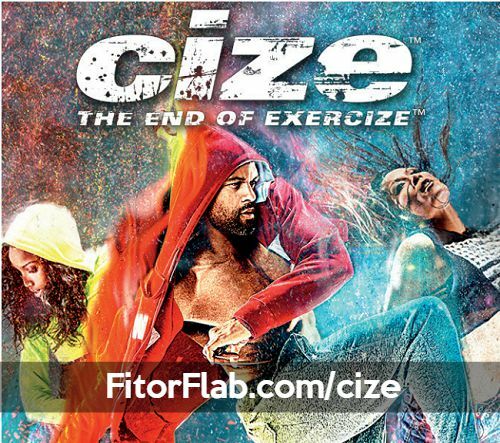 It’s your chance to get some amazing fitness program at half-price! Available at noon PST, Wed, June 4, 2014. 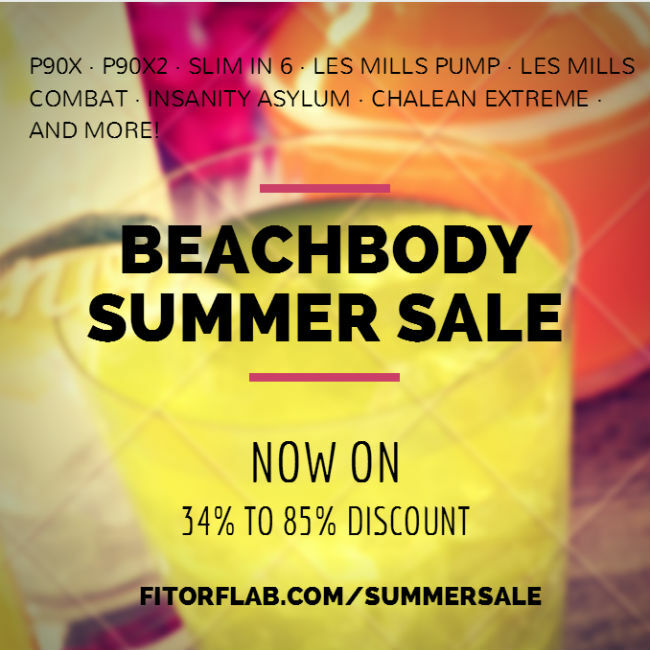 CLICK here to see all the Team Beachbody Sale discount items.